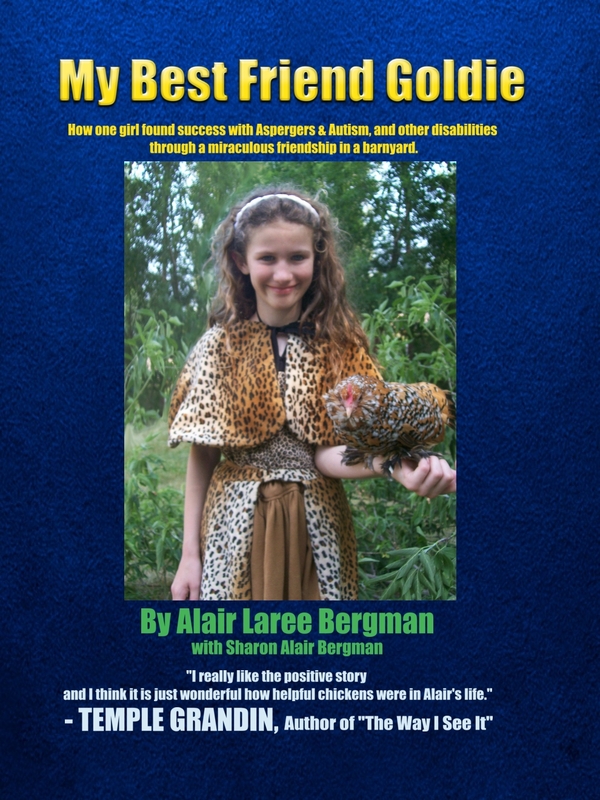 Gratitude Grove Farm is thrilled to be working with a group called Healing Complex Kids.They are offering a DVD with a short section on it that includes Alair speaking. 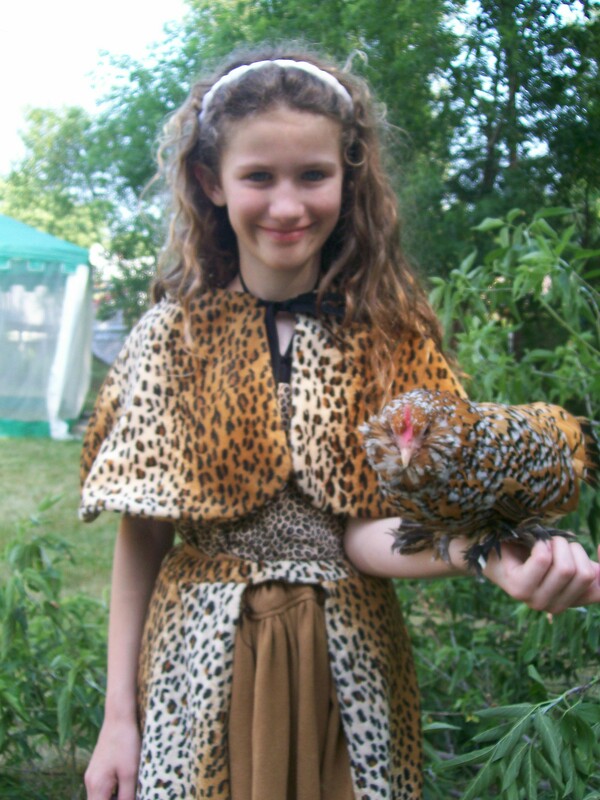 sensory issues, learning disabilities….and more. You are your child’s best advocate! You do the best you can to make a great life for them using the information that you have. But, what about the information that you don’t have? Contained in this four DVD set are presentations from seven amazing experts who will provide you with data, therapies, and strategies to help you improve the quality of life for your special needs child, and for you. Help your organization and help Gratitude Grove Farm. Do a fundraiser with the book! Contact us at mybestfriendgoldie@gmailcom . Many people are asking about giving donations. The family wants to be clear that at this time we are not non-profit or a charity. The family was originally planning to use the win-win of we share our story, you receive the gift of the story and we are able to buy a farm for Goldie and Alair. However, we have accepted and appreciated donations. Contact us at mybestfriendgoldie@gmail.com for information or for fundraising information to help your organization and Gratitude Grove Farm at the same time. Channel 7 news did a story on Alair, Sharon, Robbie and Goldie at 11:00 Oct 31. The goal to buy a farm that not only helps the family but also other children.